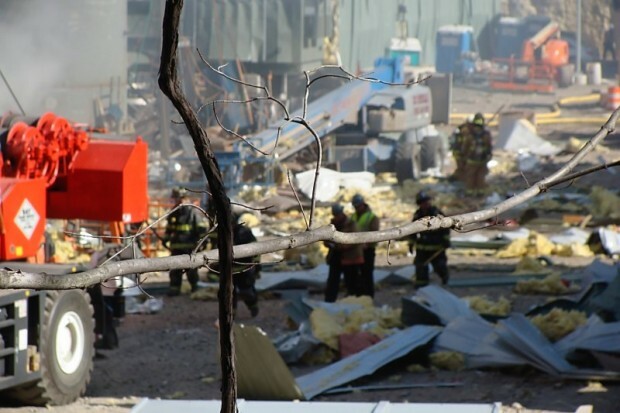 The search for evidence is over at the site of the Middletown power plant explosion that killed six workers, state police and fire officials say. This afternoon, Kleen Energy Systems and O&G Industries will take control of the property, Middletown South District Deputy Fire Chief Marc Fongemie said. 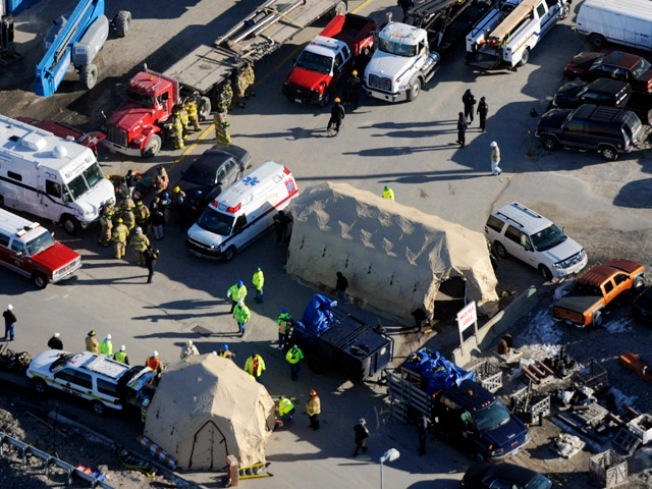 The blast occurred on Feb. 7 as workers cleaned pipes with large quantities of natural gas. On Thursday, the U.S. Chemical Safety Board said the gas accumulated in tight quarters and was ignited by a yet-undetermined source.